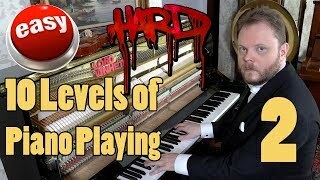 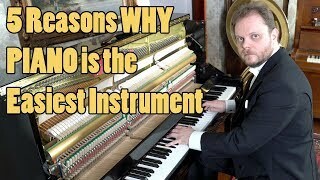 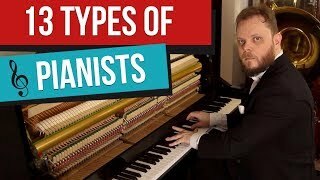 Who plays the piano faster? 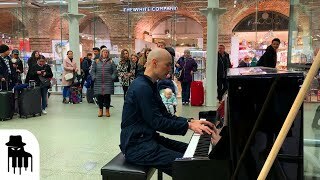 A human pianist or the computer? 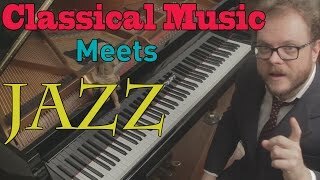 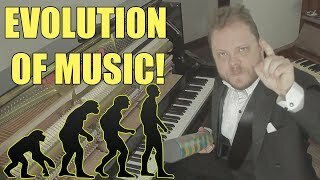 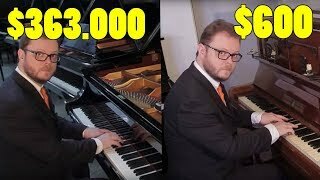 In this video I used the song Flight of the Bumble Bee to make the comparison between a pianist and the computer.